AZ Movers also provides Cleaning, end of tenancy cleaning services for homes, flats and any residential and commercial properties. As you know end of tenancy cleaning is required when you move out of your rented property and the property owners, estate agencies appreciate you leaving their properties well cleaned and arranged as it was rented to you which also helps get your deposit back. 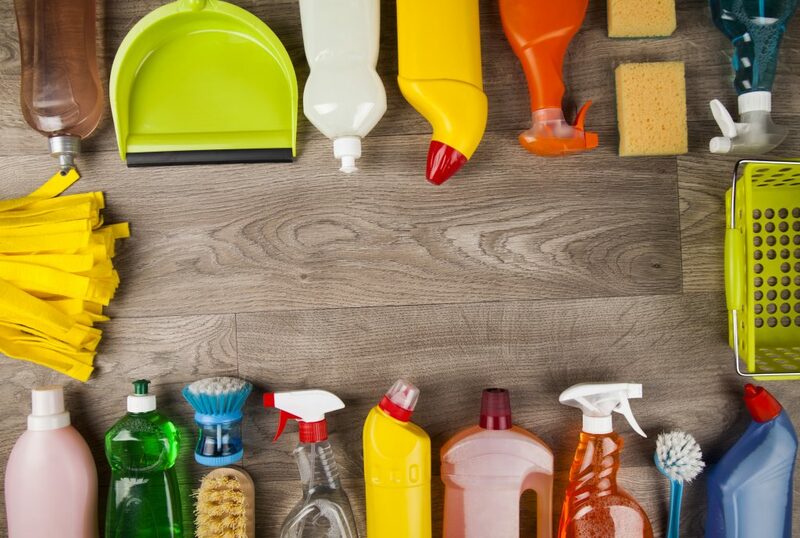 Our expert cleaning staff can make sure that your new home or the one you’re leaving looks spotless and sparkling. Our carpet cleaning service includes, not only vacuuming, but also grooming, rinsing and drying. Let our cleaners remove the burden of pre and post move cleaning from your to-do list. By nature, moving is messy. To get a free no obligatory quotation call us now on 0131 285 1091.